Assalam u alaikum wa rahmatullah wa barakaatuh! 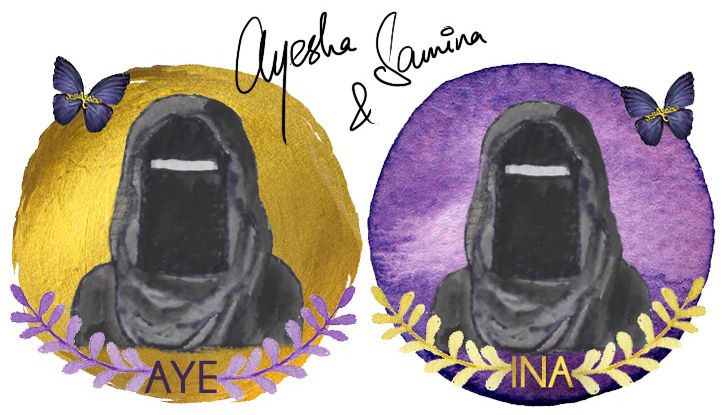 If you are new here, please take a seat and let’s go through the intro of AYEINA (run by the two Muslim sisters – AYEsha & samINA). 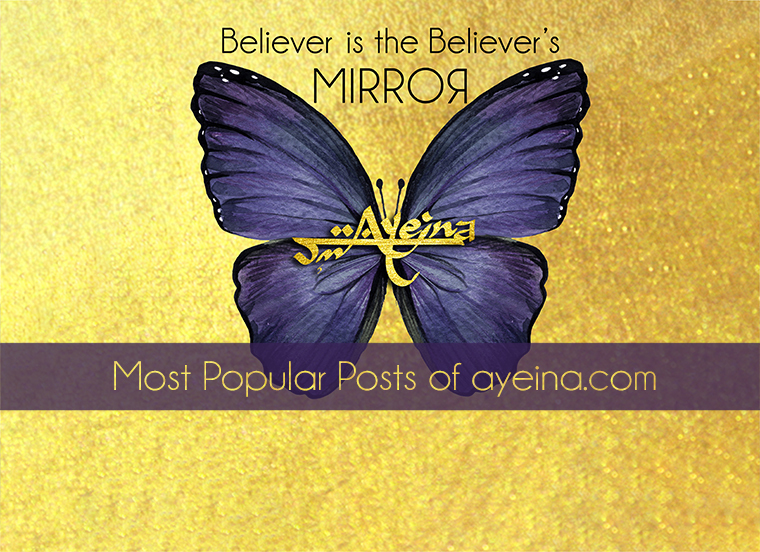 If you are familiar of AYEINA already, then you’re already a part of the family – this amazing community of Muslims trying to make the best of the world and the best of the Hereafter! All of us are struggling souls walking towards one goal – uplifting each other in the process because a believer is the believer’s MIRROR! The highlight of 2018 was Barakah Planner (an undated Islamic planner with hadith and Quran journal + write & wipe daily salah planner) – our third tangible product. We also started a facebook group exclusively for ladies “Productive Muslimaat” where we ran weekly FB lives with different Muslim women from around the world – (in 6 months, 2000+ ladies joined the group). In 2018, we sold 515 Islamic journals/planners and surpassed 100k monthly views on the website alhamdulillah (this was the first year when we actually got serious about blogging and hence documented all the finances from january till the end. It was also the first year when we took a 4-5 month break – something that we plan to do each year now to not only take advantage of the blessed months (Ramadan/Dhul Hijja etc.) but also to create more unique content and products for the mental well being of our ummah bi’idhnillah). And hey! 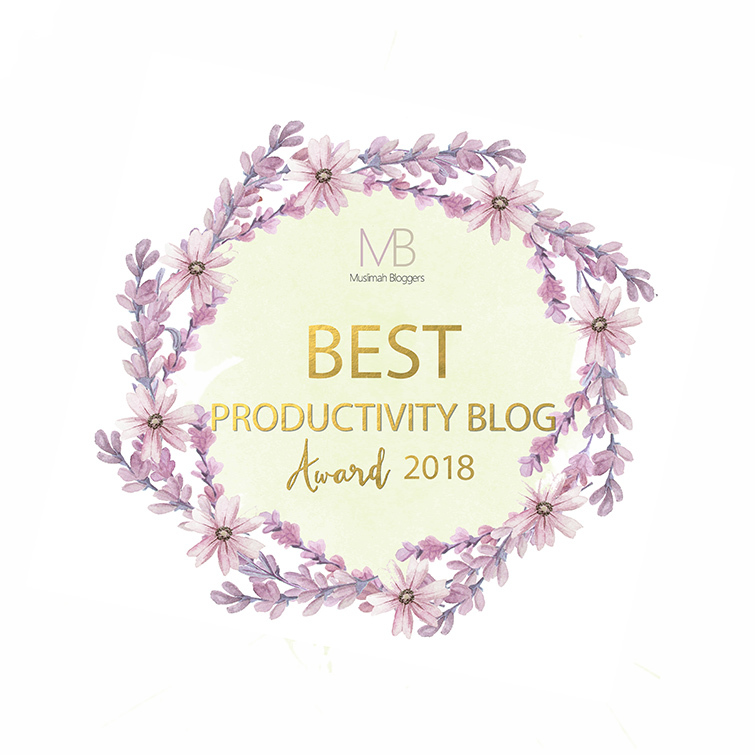 We won the Best Productivity/ Self Development Blog by Muslimah Bloggers. Jazakumullah khairan katheera for everyone who voted even when we didn’t ask for votes! In 2018, we surpassed 20k followers on Instagram (our most active social media channel) – which was a reminder that we carry a responsibility of sharing what adds value to people’s lives, that adds value to not only our life in this dunya but also the aakhirah. Announcement video of Productivity Journal for Muslims finally as a whiteboard binder – a vision that we were able to bring to life without fundraising or taking pre-orders (something that we weren’t sure if it’s allowed in Islam) – the biggest investment we’ve made in ayeina so far. 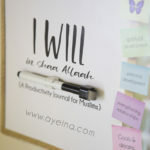 The highlight of 2017 was “I WILL in shaa Allaah” Productivity Journal for Muslims – our second journal in the Islamic Psychology series. 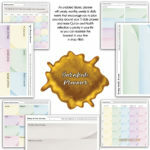 Although we planned on launching our (upcoming) Art Journal before this one – but circumstances lead us to work on this journal more – because of the need we felt for it in our own lives basically! 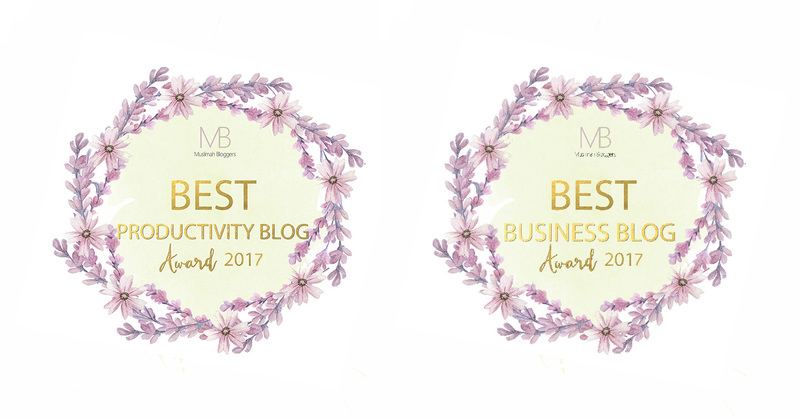 We won two blog awards at Muslimah Bloggers – Best Productivity Blog & Best Business Blog. The highlight of 2016 was starting a formal newsletter along with monthly freebie bundles exclusive for the email subscribers. 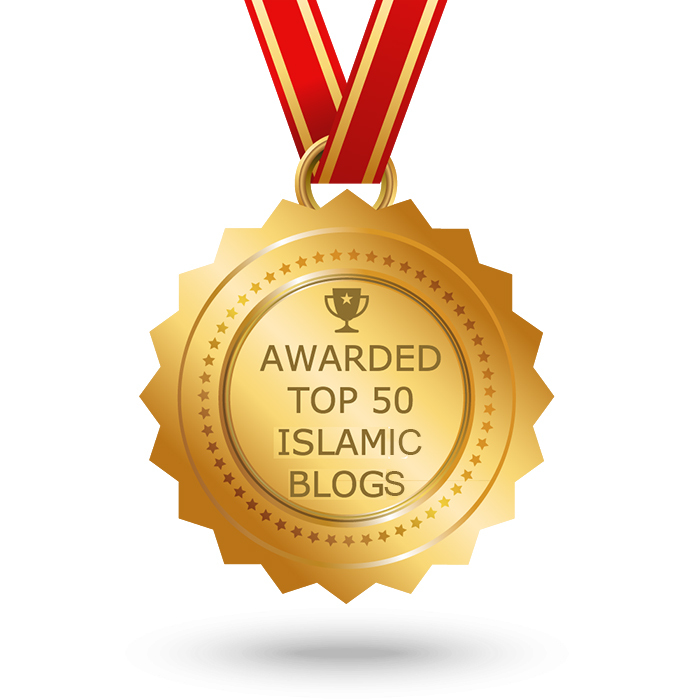 And winning an award of “Top 50 Islamic Blogs” alhamdulillah. 5) Your Niqab Questions Answered! 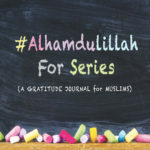 This is a fantastic collection of posts masha’Allah. I really can’t pick one favourite! JazakAllah Khayr for sharing! All posts are awesome. As a parenting blogger, i will have a look at all Insha Allah. Your posts are always motivating & inspirational MashaAllah 🙂 Keep up the good work sister!! Very motivating post MashaAllah 🙂 Keep up the good work sister! !